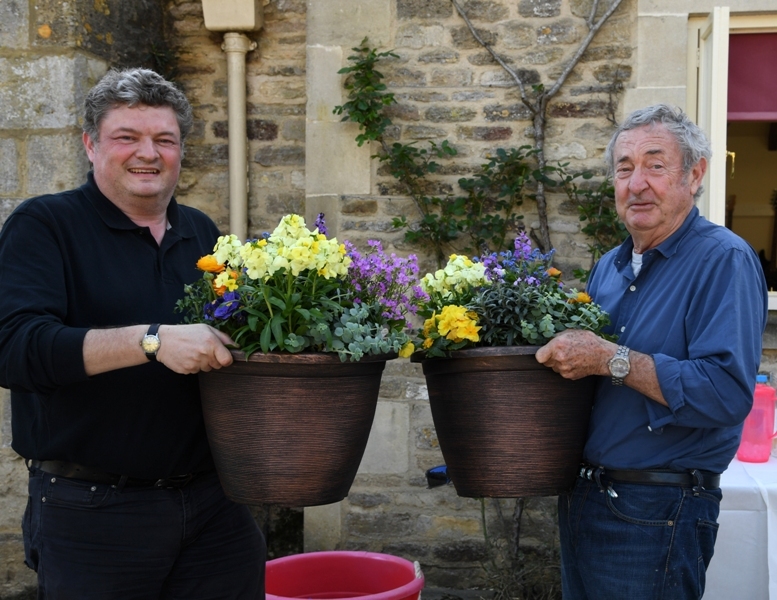 This month’s cover picture features Guy Loveridge (left) and Nick Mason (right) – picture courtesy of Jeff Bloxham. Nick Mason has been made a Companion of the British Empire (CBE) in the 2019 New Year Honours. Nick, who has been president of the Guild of Motoring Writers for the past 10 years, receives the honour in recognition of his contribution to music; being the only continuous member of rock legends Pink Floyd. 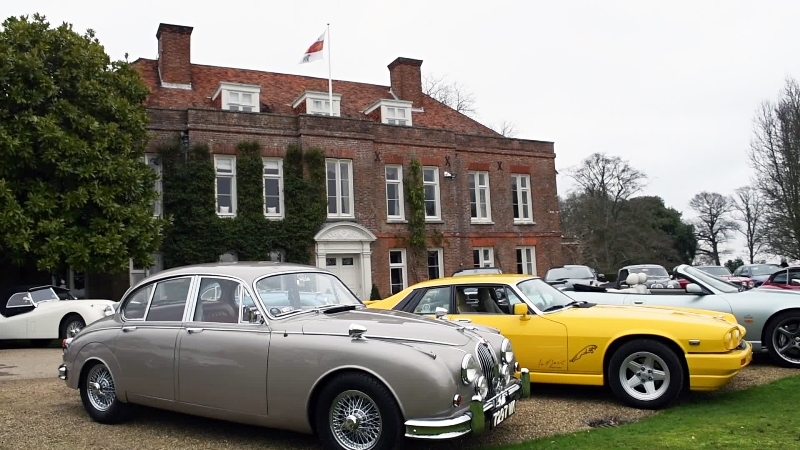 Famed as a musician, Nick Mason’s contribution to motoring is sadly overlooked by most! He began racing in 1973 with an Aston Martin ‘Ulster’ and is still competing, with 5 Le Mans starts to his credit! He is a Director of several motoring companies, a freelance contributor to a number of motoring journals, a trustee of the National Motor Museum and Guardian of the British Racing Drivers Club. I know him as President of the Guild of Motoring Writers! 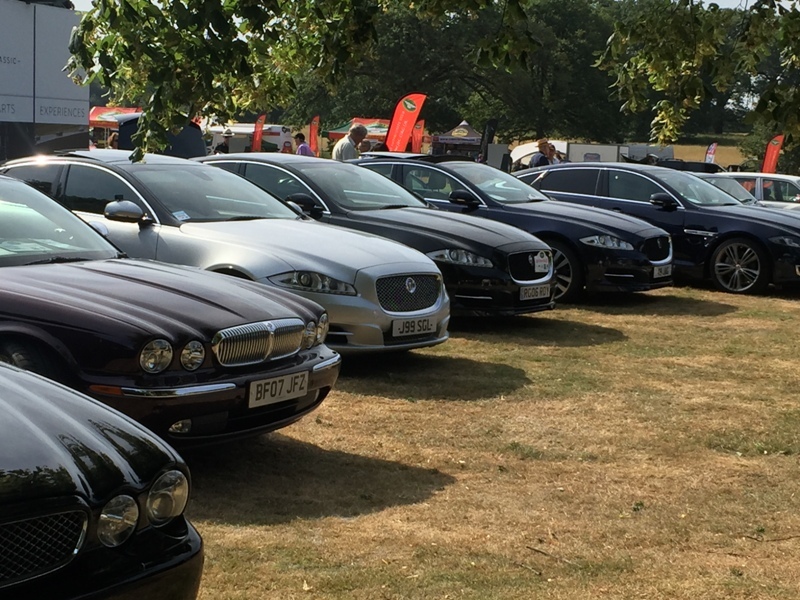 If you own a Jaguar Mark 2 which is of a ‘Concours d’Elegance’ standard and would like to enter it into the Xclusively Jaguar Mark 2 Jubilee Concours d’Elegance Class at the Great North Classic Car Show on 6th July 2019, please email Letitia@xclusively-jaguar.co.uk without delay. 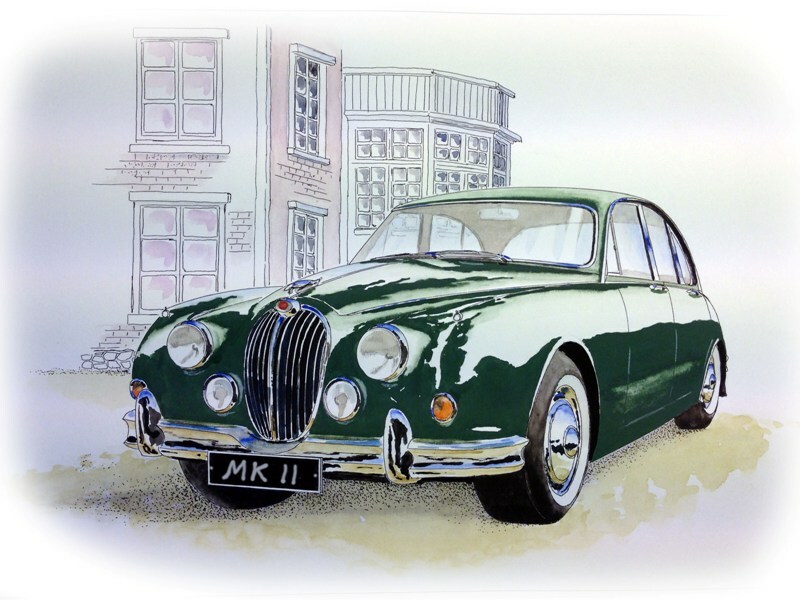 Many of the regional club newsletters contain information which is nationally or internationally relevant to Jaguar/Daimler owners, so, if your Jaguar club (regional, national, JEC, JDC, independent, register etc) publishes an internet based newsletter, we are happy to add the link to this page, provided it reaches us in time for our next issue. 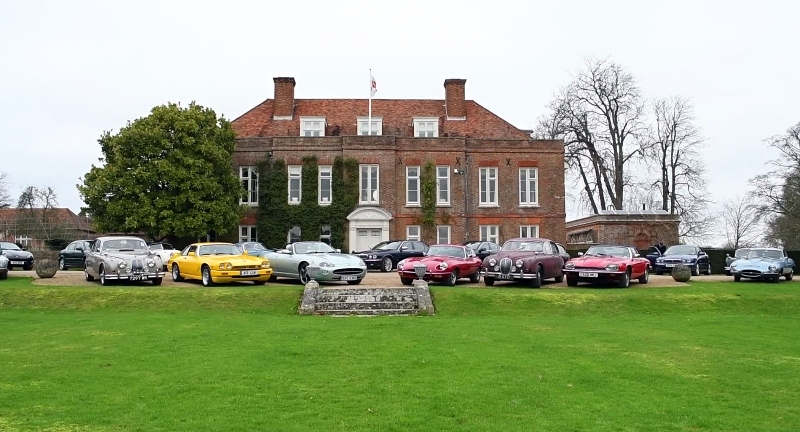 Just a short note to say thank you to everyone who turned up for our photo shoot on a cold Saturday in January, to promote Jagfest on 16th June 2019. Nearly 40 Jaguars was a great sight to see, with the furthest travelled being from Cambridgeshire. 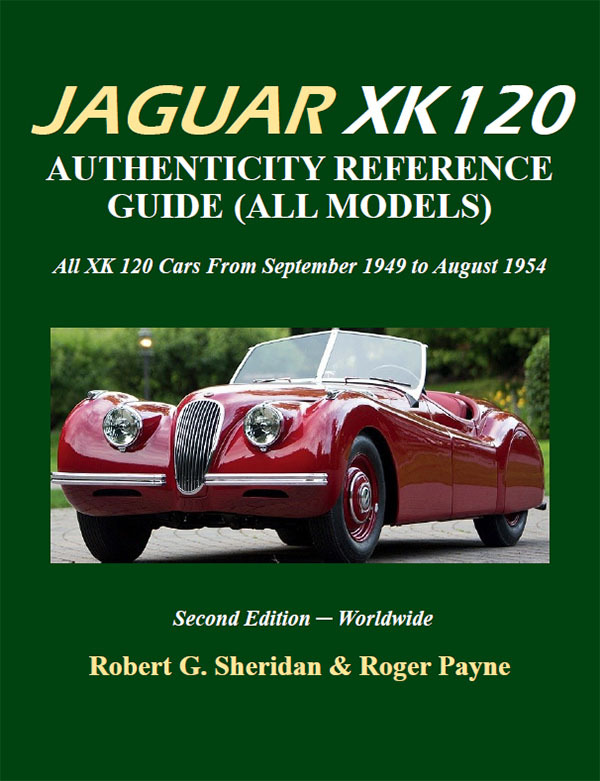 See our Recommended Jaguar Reading List updated regularly! 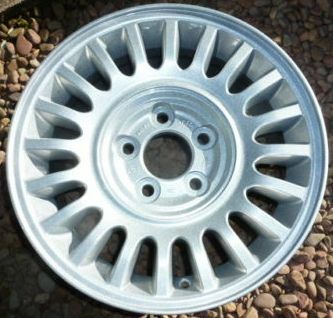 See our list of correct wheels for Jaguar cars – updated regularly with more information, plus …. 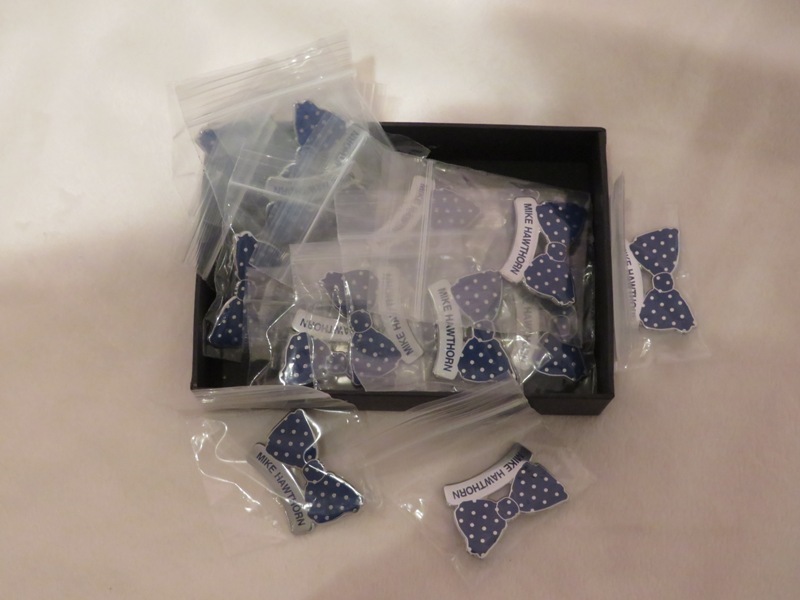 but we now have new stock! Order NOW before we run out again!